NOTE: Tickets must be picked up at will call day of show. Tickets are not mailed in advance. 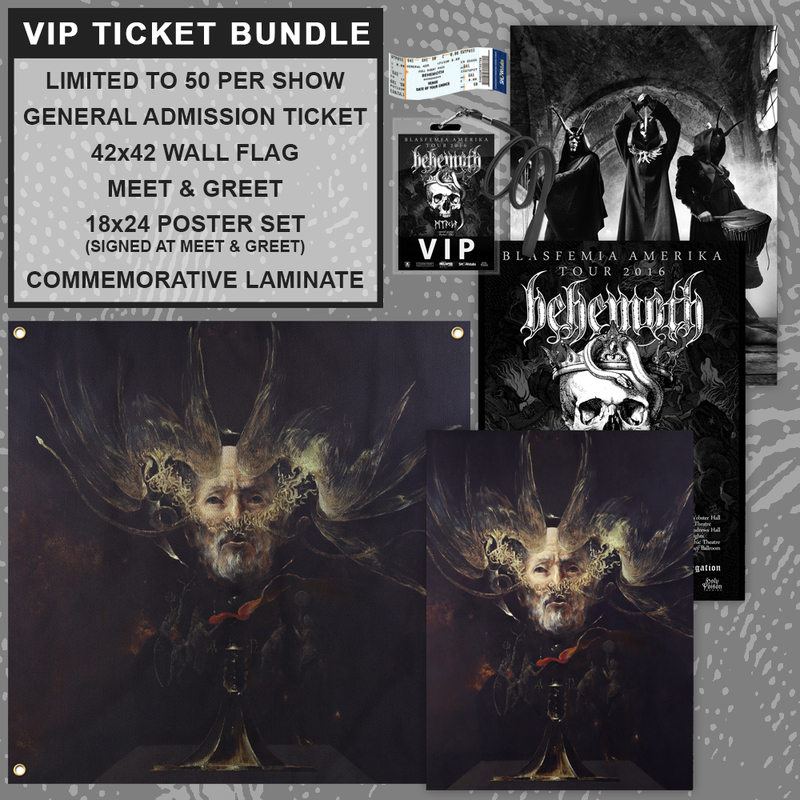 Your wall flag and posters will be delivered to you day of show at the meet & greet.